Welcome to Jr Mustangs Football!! Welcome to the website of the Marquette High School Junior Mustangs Football Program located in Ballwin, Missouri. 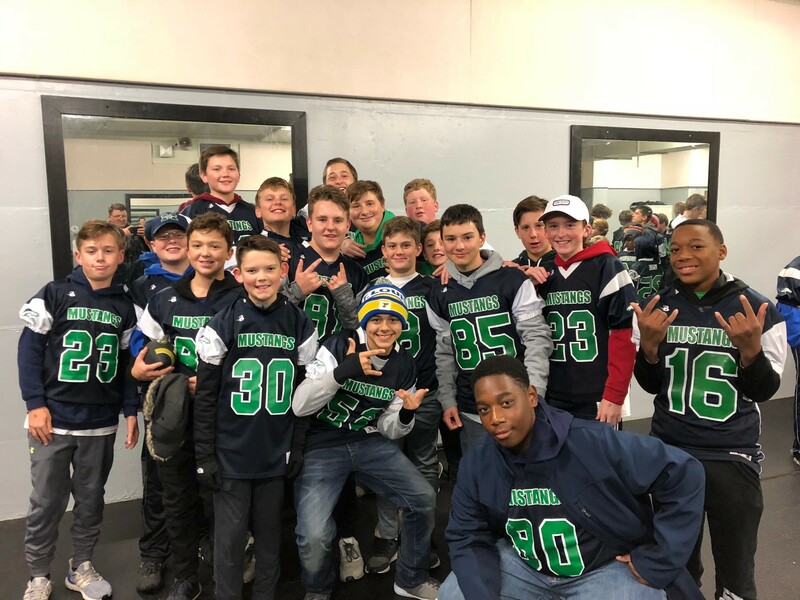 This program is associated with the Parkway-Rockwood Junior Football League which includes the elementary and middle school age boys in the Parkway, Pattonville and Rockwood school districts. 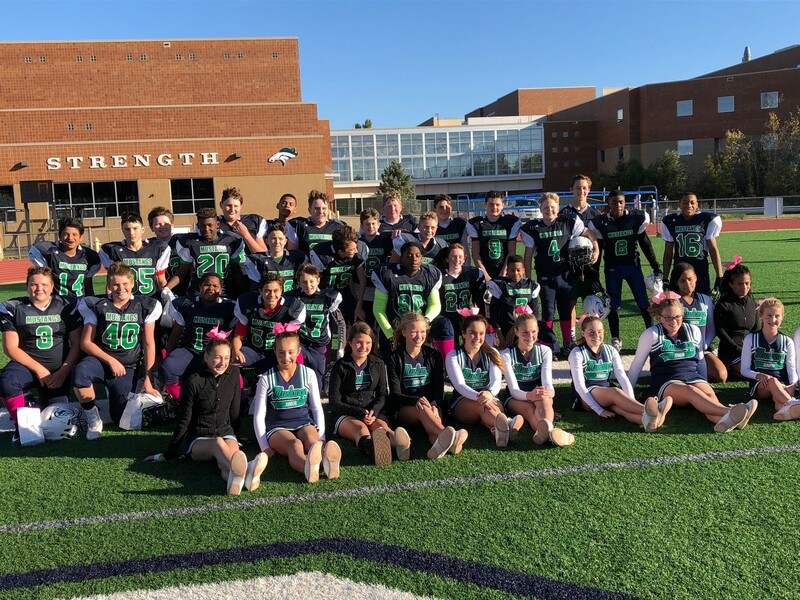 The main objectives of the Junior Mustang Program are to teach the fundamentals of the game of football to young men in a safe manner while creating a sense of community, a sense of confidence and teamwork. The Junior Mustang experience will hopefully turn into an 8-year journey taking them into Marquette's Football Program. 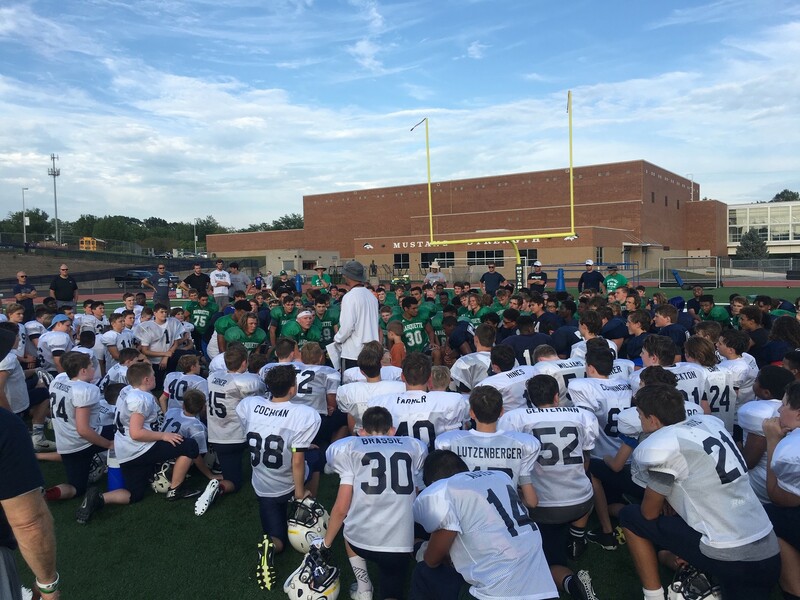 Our goal is to have every Junior Mustang player enter the Marquette High School Football program with a solid understanding of their system and expectations. Jr. Mustangs play at riteour tomorrow, go blue! Game day!!!!! Go jr. Mustangs!!!!! ©2019 Jr Mustangs Football Club / SportsEngine. All Rights Reserved.